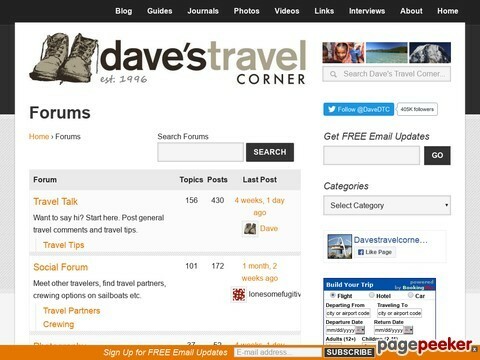 Use these forums to share travel comments, suggestions and ideas with fellow travelers. A great way to do "travel networking"
Ask questions of travellers who have been there, or find travel buddies on their way to the same place you are. CityComparator.com is a small project gathering visitor experience on various cities worldwide. You can learn about new cities as you compare them to the ones you know about. Moderated, non-commercial group dedicated to the exchange of travel tips and experiences. We share information about our countries and cultures and answer one another's travel questions while making friends around the globe.